The CFTC whistleblower program announced its largest ever whistleblower award of $10 million. 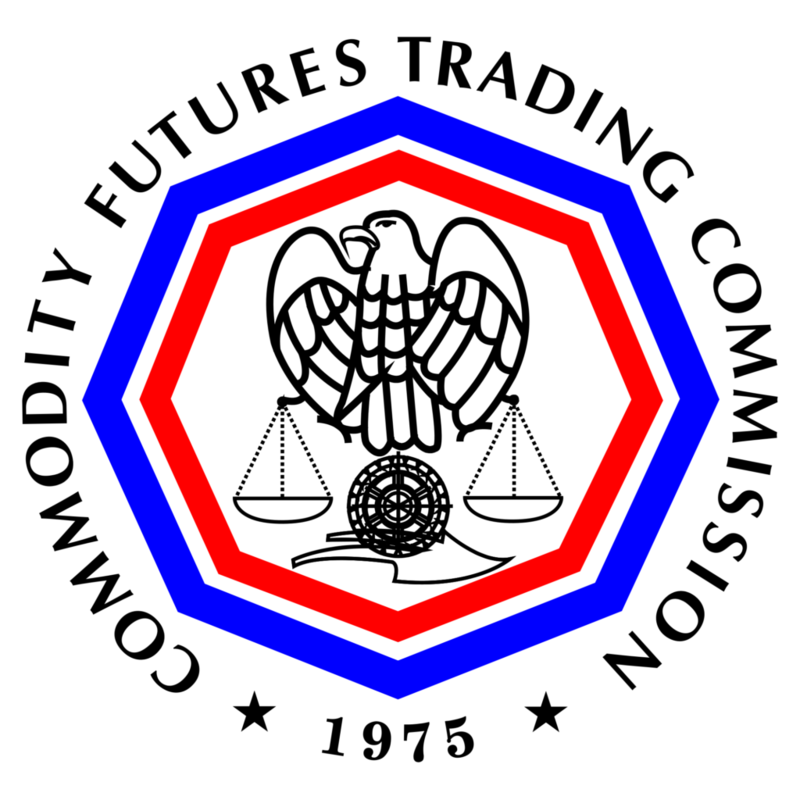 The Commodity Futures Trading Commission (CFTC) announced today it will pay out a record $10 million whistleblower reward, a strong sign for the future of the young whistleblower program. The CFTC whistleblower program was launched in 2011 but had been slow to take off, especially when compared to the similar but much larger whistleblower program at the Securities and Exchange Commission. The CFTC’s first whistleblower award came in May 2014 and totaled just $240,000. The next came more than a year later for $290,000. But this $10 million reward – the largest in the CFTC’s history – shows the CFTC’s whistleblower program is finally ready to step out of the SEC’s shadow. Ehrman and other experts who pay close attention to the industry aren’t surprised that the whistleblower program is starting to see some real success. The $10 million award is encouraging for whistleblowers who often risk their careers to expose fraud. It also shows that CFTC whistleblower cases are exposing fraud on a much larger scale, a trend that will help root out wrongdoing and benefit investors. The CFTC whistleblower program pays monetary awards to whistleblowers whose information leads to a successful enforcement action brought by a government agency if more than $1 million is collected. Whistleblowers are eligible to receive between 10 and 30 percent of the total sanctions collected as a result of their information. Phillips & Cohen represented the whistleblower who received the largest whistleblower award from any of the Dodd-Frank programs for more than $32 million. As a result of today’s $10 million CFTC award, we expect to see a big increase in CFTC whistleblower submissions.